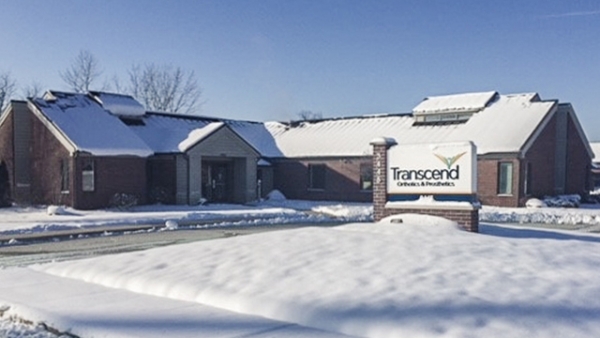 April Groves is a Certified Orthotist at Transcend’s Indianapolis, Indiana location. 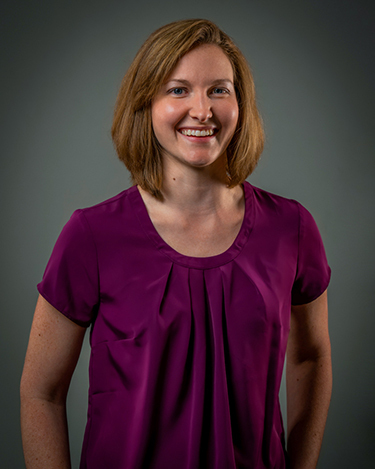 With more than 10 years of pediatric orthotic experience, she’s passionate about making a difference in the lives of her patients. She enjoys helping improve a child’s mobility as well as helping parents feel confident in their decision to seek orthotic care. With a detail-oriented work ethic, April strives to ensure each device fits perfectly the first time to avoid discomfort while addressing any concerns or frustrations that may arise from having a new device. She holds a Bachelor of Arts in Sociology from Hanover College and obtained her Certificate in Prosthetics and Orthotics from Northwestern University.